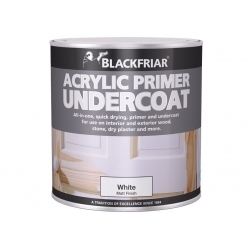 Essential for binding powdery and porous surfaces before decoration. 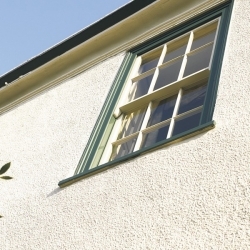 It binds unstable surfaces, such as old lime wash and distemper, to provide a firm foundation on interiors and exteriors. 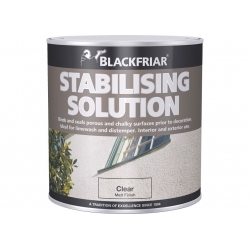 Blackfriar Stabilising Solution is essential for binding powdery and porous surfaces before decoration. 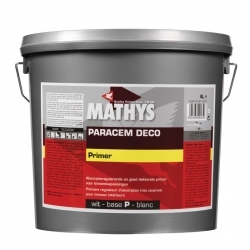 It binds unstable surfaces, such as old lime wash and distemper, to provide a firm foundation on interiors and exteriors. 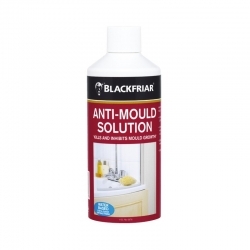 We would advise Zinsser AllCoat (Solvent-Based) or Zinsser Grade 1 rather than Blackfriar Stabilising Solution for this application, these products will cope well with the distemper. 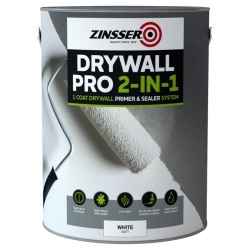 Scrape back all the loose failing paint to a sound surface then apply the Zinsser AllCoat (Solvent-Based) as a primer OR Zinsser Grade 1 as a primer and finish in one. 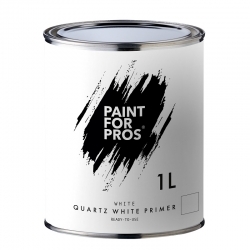 Zinsser Grade 1 can be mixed to a range of colours from light to mid shade and Zinsser AllCoat (Solvent-Based) can be painted over using an emulsion paint. 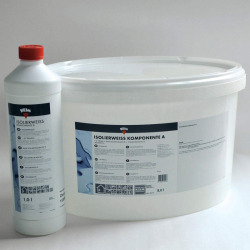 Sikalastic 810 is a two part, polyurethane adhesion promoting bonding bridge for overlapping or overcoating of Sikalastic waterproofing membranes when exceeding the maximum waiting time. 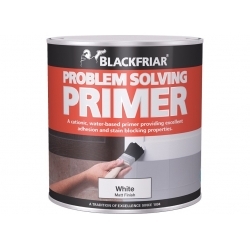 A primer/sealer to be used on a number of substrates including wood, hardboard, blockboard, plaster, masonry and most absorbent surfaces. 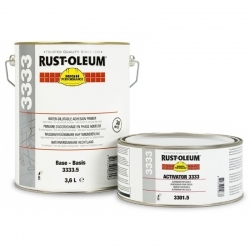 An acrylic levelling filler for indoor and outdoor use on vertical and overhead surfaces requiring small/fine repairs. 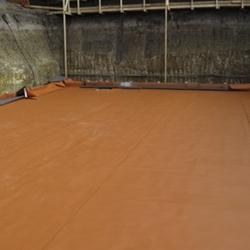 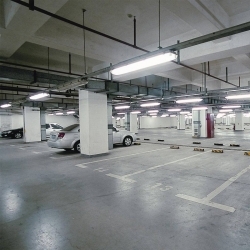 Sikagard 551 S Elastic Primer is apPrimer for very dense or porous concrete surfaces or difficult application conditions. 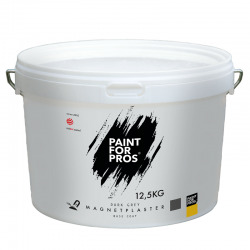 Sikagard 551S Elastic Primer is a one component solvented primer for Sikagard 550 W Elastic, Sikagard 545 W Elastofill and Sikagard 675 W ElastoColor. 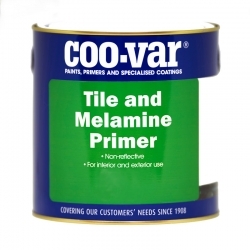 An ideal primer for tile and melamine surfaces prior to painting in kitchens and bathrooms or other tiled surfaces. 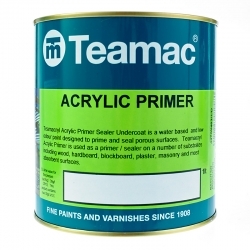 Most paints will adhere to this primer, water or oil based. 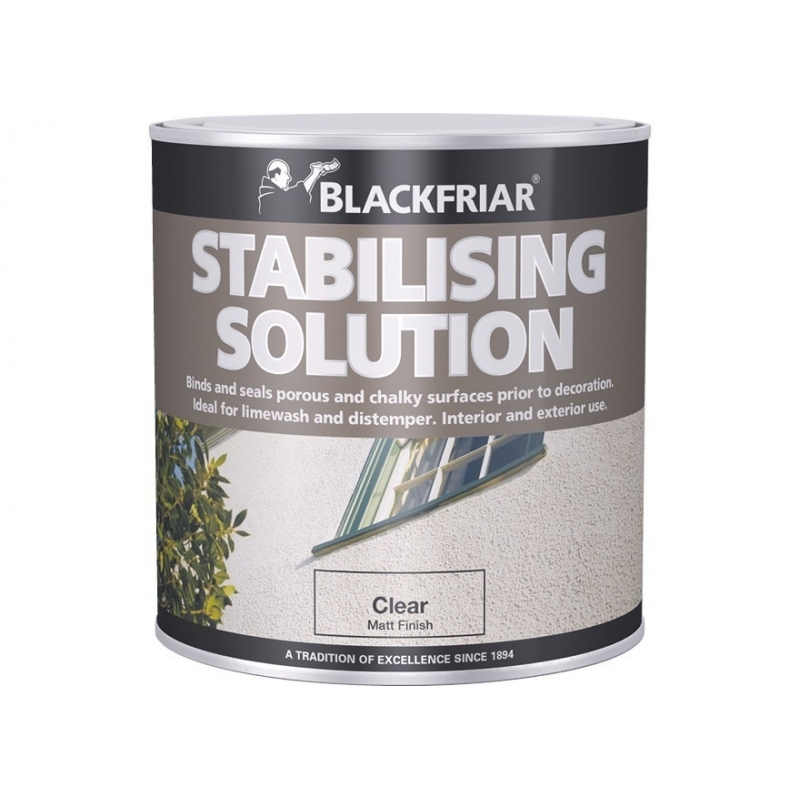 An elastic joint filler that contains quartz for the preparation of active and non-active cracks, can be used interior and exterior.